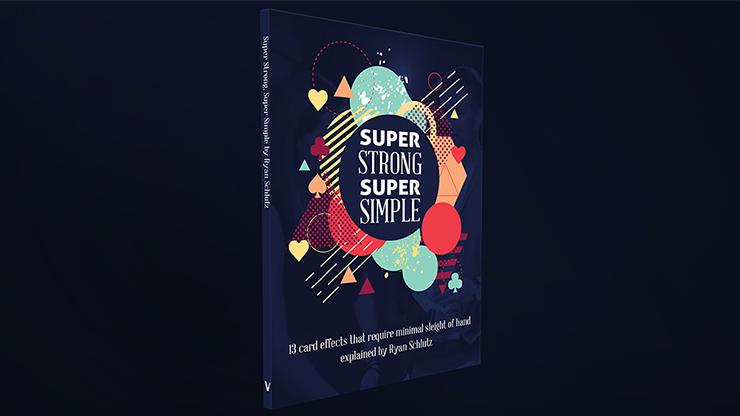 Ryan obtained permission from all relevant parties, so Super Strong Super Simple is a sanctioned, ethical collection of the world's finest self-working card tricks. 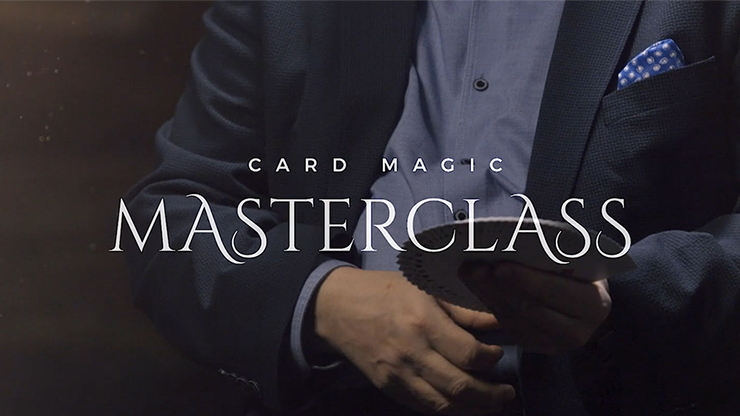 Each trick is performed for an enthusiastic group of spectators and taught in careful detail by Ryan Schlutz. No advanced knowledge or skill is required. And more miracles by Tom Dobrowolski, Ed Oschman, Jim Krenz, Liam Montier, and Ryan himself! 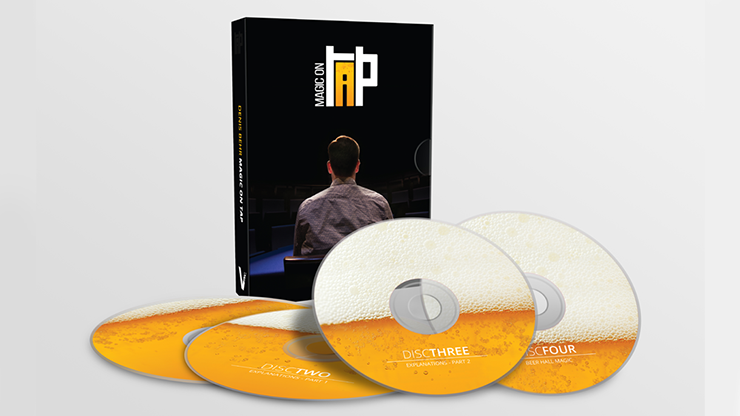 You'll love performing the effects taught on this DVD. 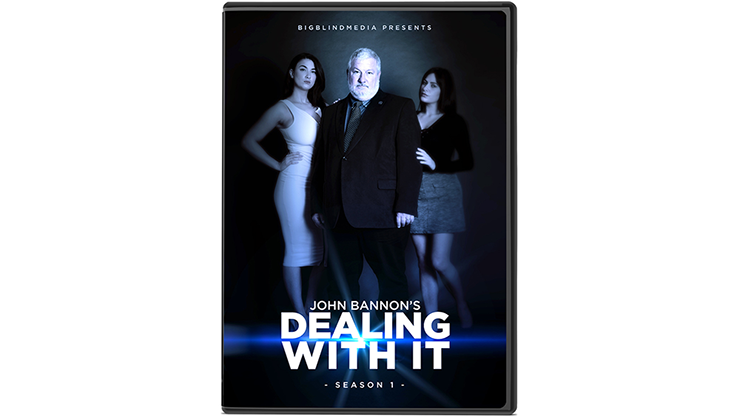 More importantly, you'll astound your audience!